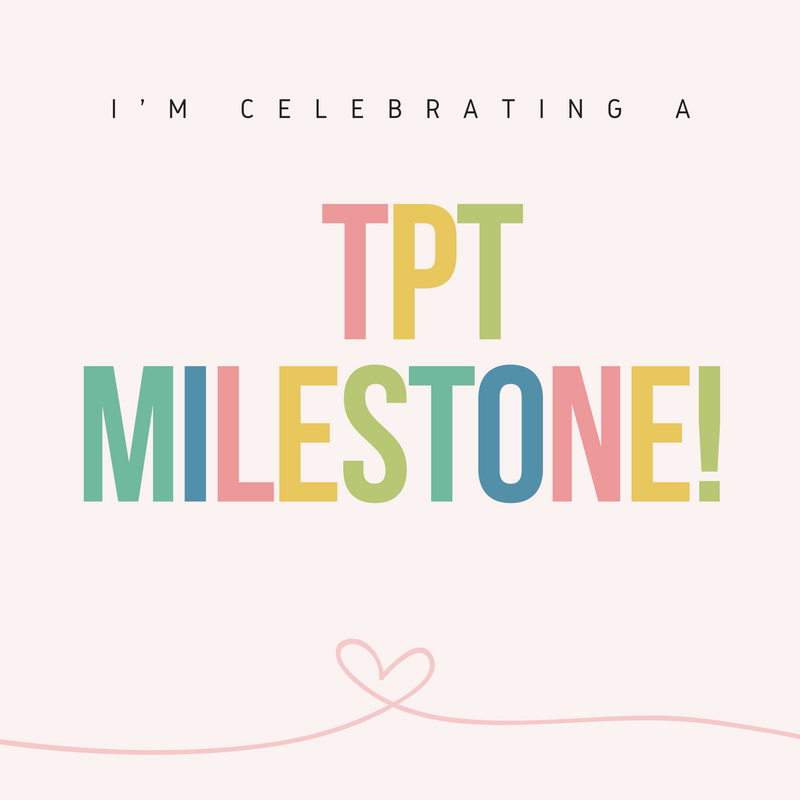 I'm Celebrating a TPT Milestone! 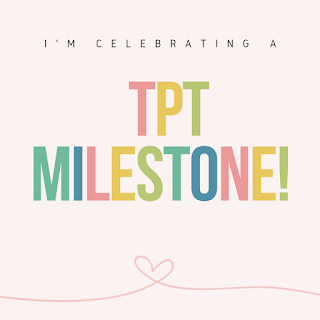 In addition, I'm having a 20% off sale in my TPT Store beginning Monday, September 12 through Wednesday, September 14. Thank you to all who have supported me in this journey! 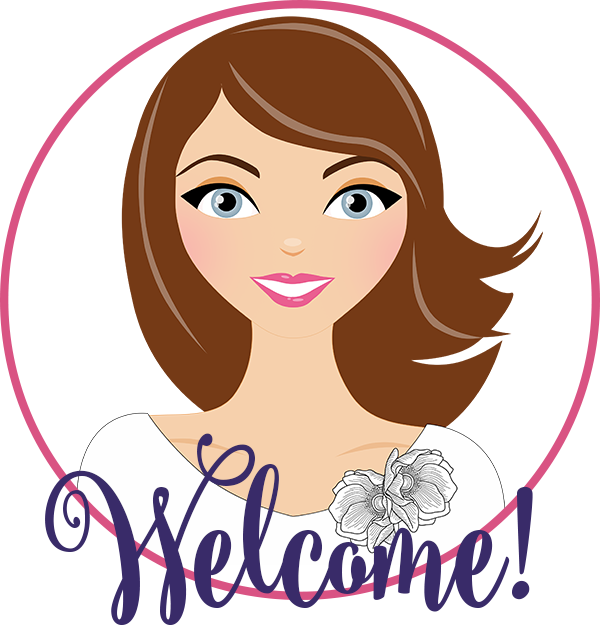 I look forward to continuing sharing and collaborating with you!